Steel Rolex Oyster Perpetual Yachtmaster Rolesium 268622. 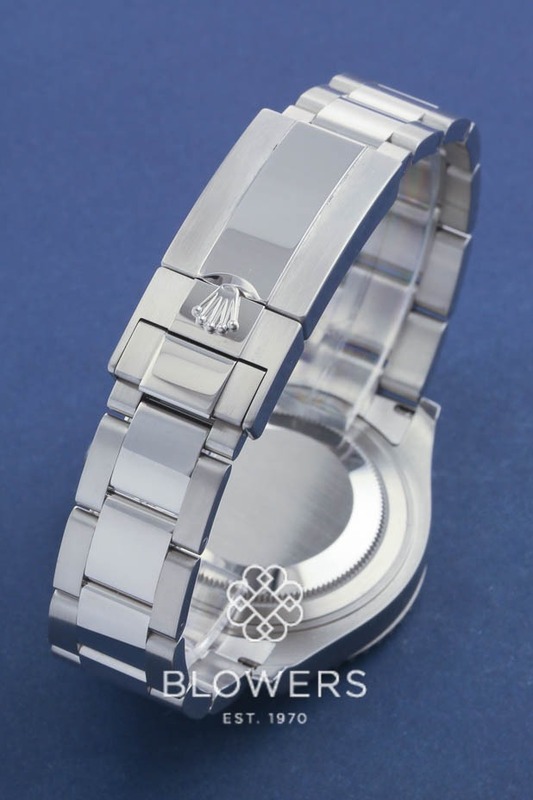 Polished steel 37mm case diameter water resistant to 100 meters. Dark Rhodium dial with luminous hour markers. Rolesium bezel. Automatic chronometer movement. Steel Oyster lock bracelet. Box and papers dated February 2018. SKU: 3005091. 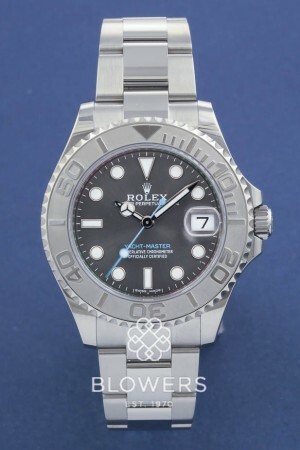 Categories: Ladies, Rolex, Yacht-Master.